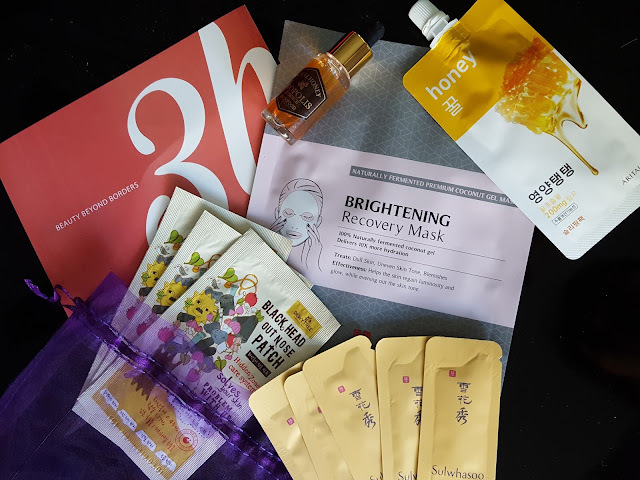 Each month 3B Box sends (mostly skincare) goodies from Korea, Japan, and Taiwan. Asia takes their skincare seriously, and they've got a plethora of creams, essences, serums, masks (and so on...) to prove it. You'll sometimes find a makeup item or tool in a bag, but the skincare far outweighs the makeup stuff. This month, for example, has ALL skincare and no makeup. Not that it's a bag thing, especially when you don't wear makeup everyday. Besides, isn't natural beauty better anyway? Skinfood Royal Honey Propolis Essence - More bee! This little bottle contains 50% propolis extract from black bees. Bees collect this resinous stuff and use it as a sealant or glue, so I expected this to be viscous as heck but it's not too thick and it's not sticky. 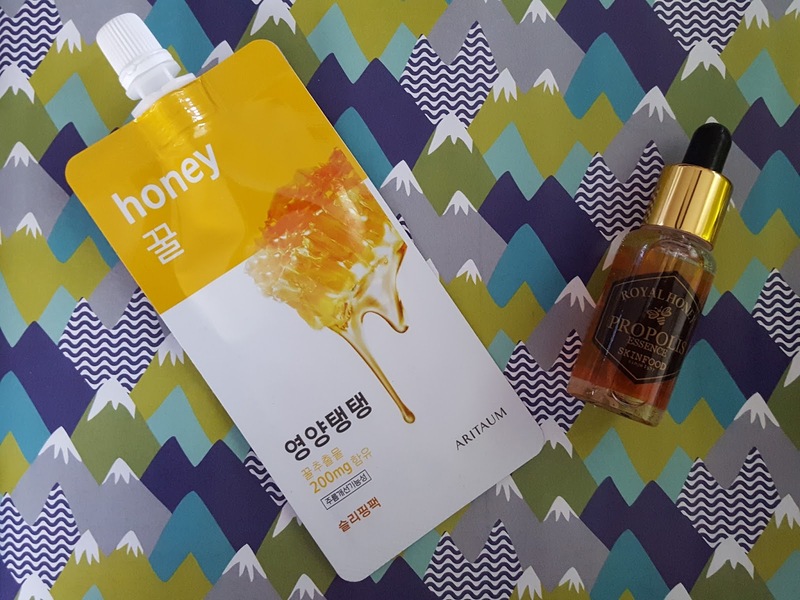 It also contains royal jelly and honey extracts for hydration and to combat redness. Leaders Insolution Brightening Recovery Mask - This is a coconut gel mask that contains niacinamide to help with hyperpigmentation and even out your skin tone. 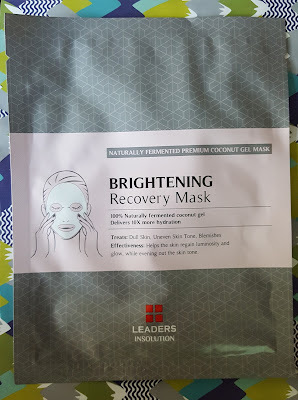 I've never tried a coconut mask before but I like pretty much everything about coconuts (except the stomach ache you get when drinking too much juice), and I like products with niacinamide so I think I have to use this mask ASAP. I really like this month's bag. Honey = win, nose patch = win, coconut = win. I'm interested in seeing if it's worth paying the extra $$$ for luxurious moisturizer because if it is, I may have to pay a visit to Vegas (which might also result in me buying dollar store creams for life, but let's look at the bright side here). Click here to start getting 3B Box for yourself! 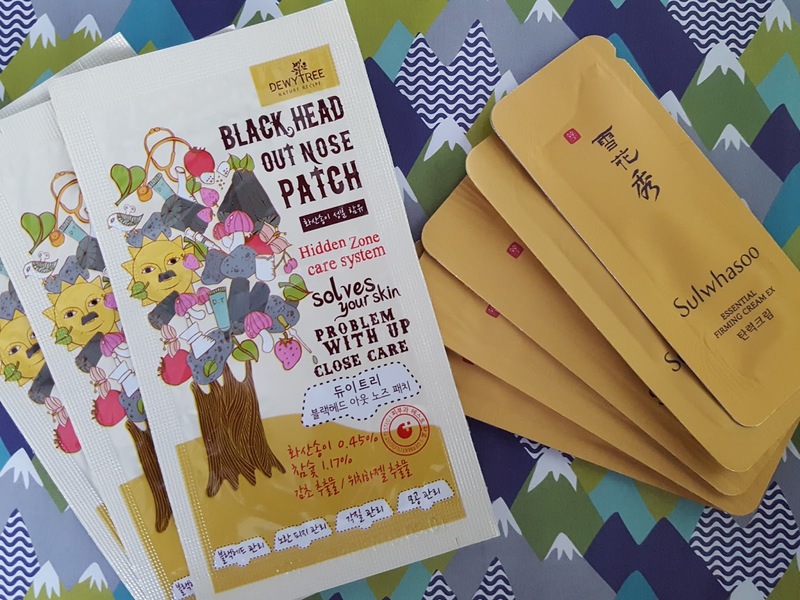 This is a wonderful way to introduce yourself to the Asian skincare routine, plus seasoned fanatics will enjoy the tried and true brands popping up in every bag. And for $12/month including shipping, you'd have a hard time finding a better bang for your buck in the States.